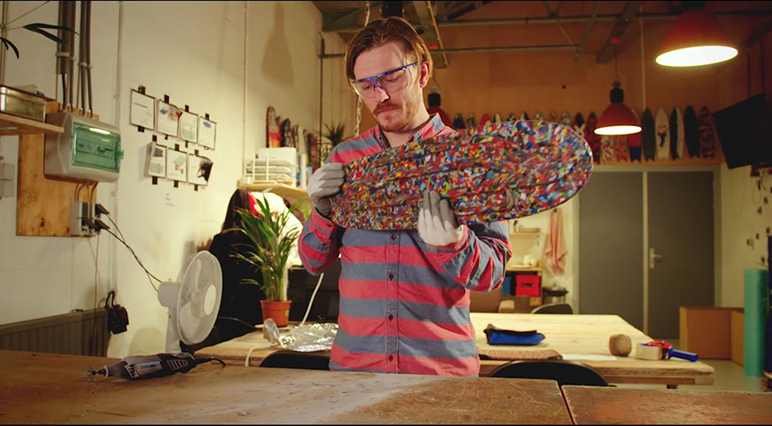 Extraordinary 'Maker' Jonathan Morrison is co-founder of Wasteboards – high quality skateboards made from plastic bottle caps. In this inspiring video, find out how Jonathan's passion for skateboarding and his Dremel tools have combined to make a fun, innovative product that helps fight the problem of plastic pollution at the same time. 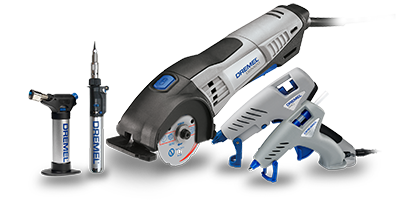 Help save the world by using a Dremel. Extraordinary 'Maker' Jonathan Morrison does just that. By making skateboards from plastic bottle caps, he fights the issue of plastic waste. In this video, you’ll see how Jonathan has combined his passion for skateboarding with his mission to create awareness for the growing problem of plastic pollution.